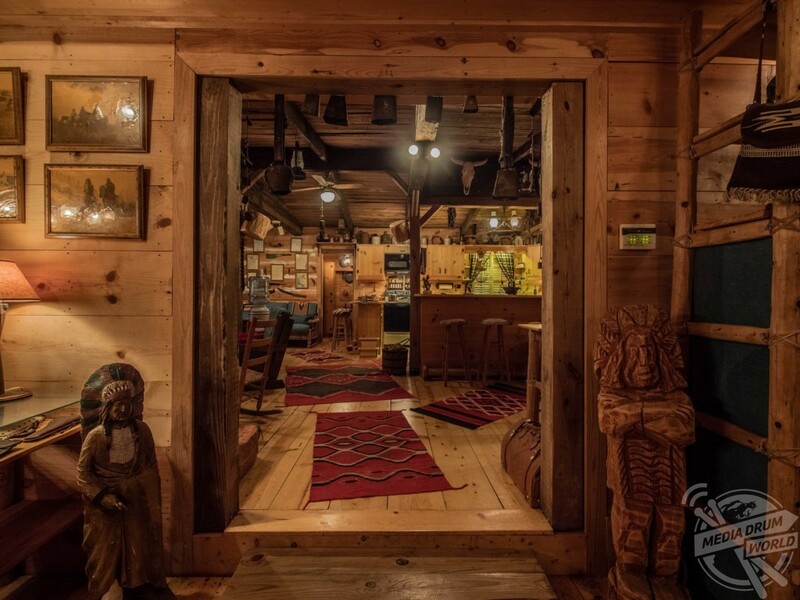 PEEK INSIDE this ‘movie set’ cabin, inspired by the American Old West, on an exclusive island that has gone on the market for just over £1m. 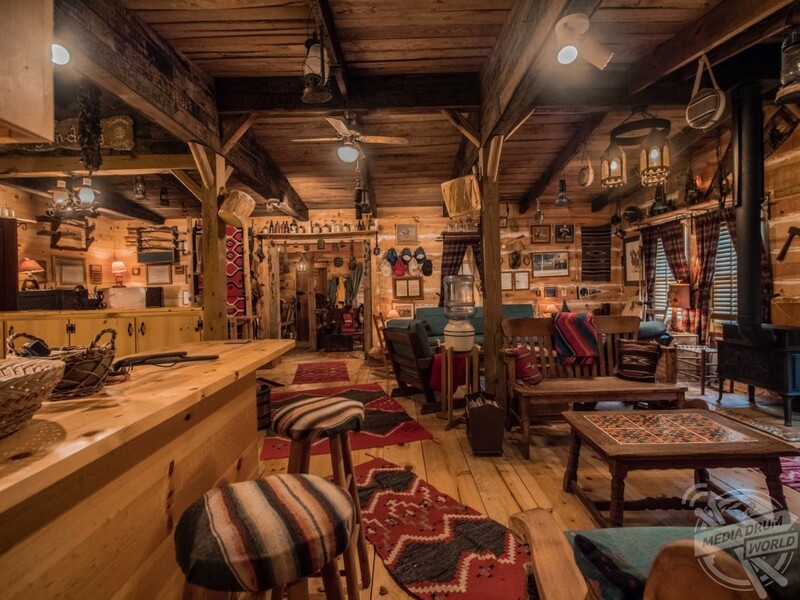 Like a bar in a Spaghetti Western stunning pictures show the rustic-themed cabin interior with wood-panelled walls and ceilings, spacious bedroom and cosy living area. 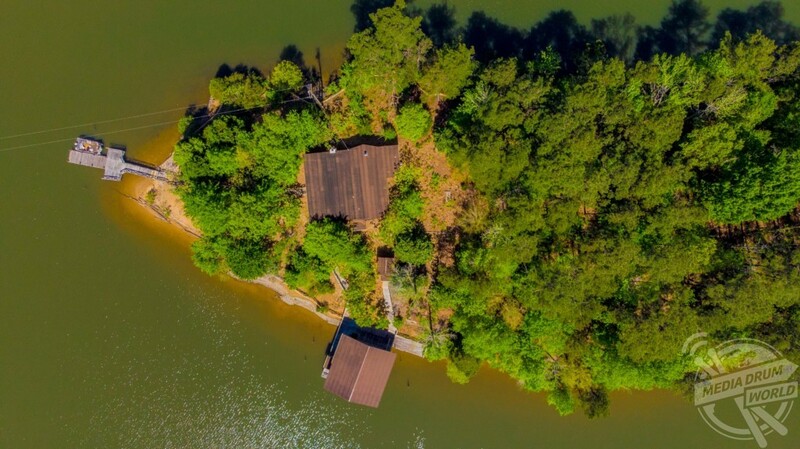 Other incredible images show the 2.6-acre island from above with the large cabin and boathouse clearly visible, a rowboat stored ready to go out on the water and the entrance to Bootleg Island. 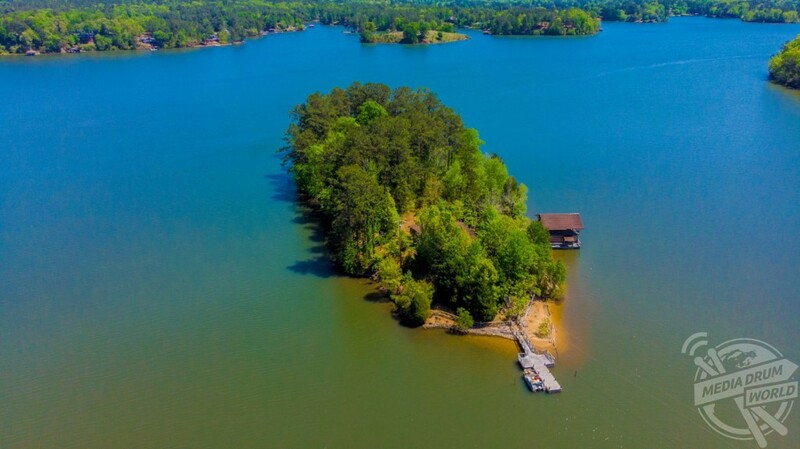 Bootleg Island on Lake Harding in Georgia, USA, was designed and lived on by television actor Michael Coolik (real name Michael Battlesmith) for the last 24 years but is now listed on privateislandsonline.com for just over £1m. 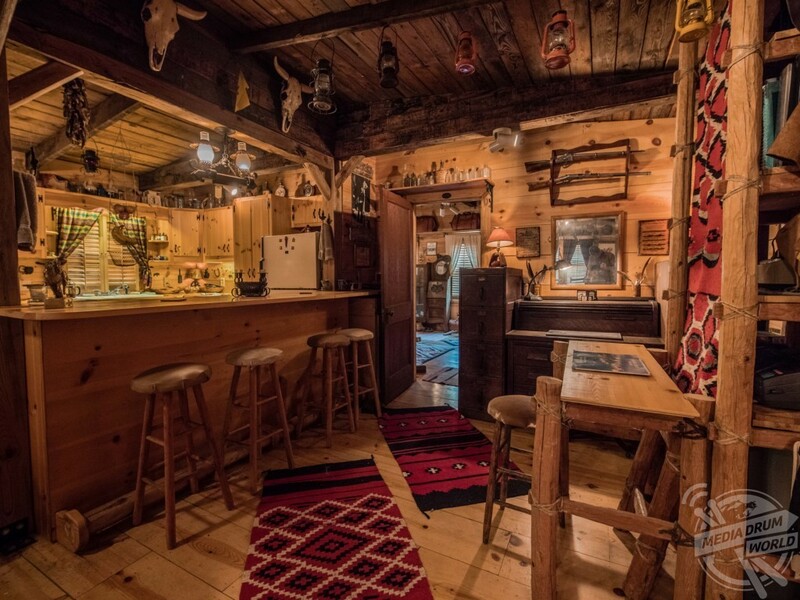 “This one-of-a-kind, ruggedly handsome, historic cabin, is a virtual museum honouring the past,” states the listing. 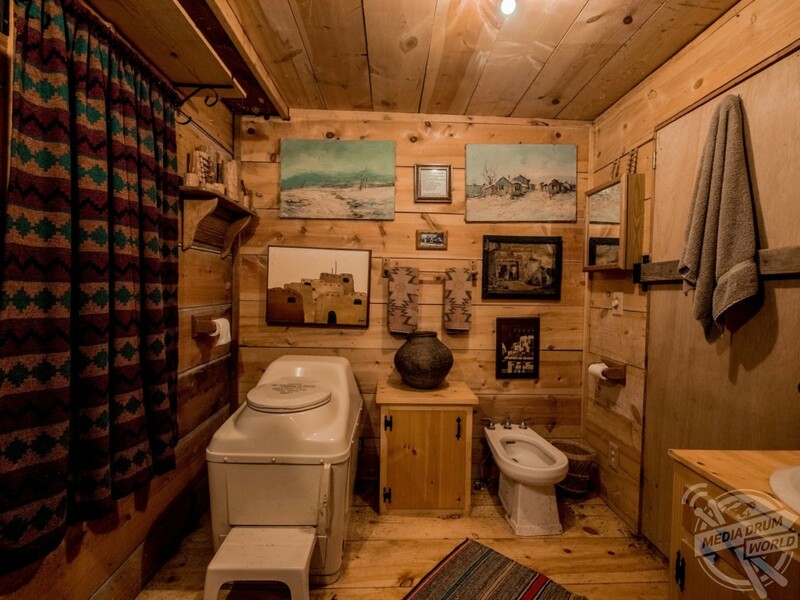 “You can know your land and its history but for Mike Coolik (stage name Michael Battlesmith) this brilliant creation was influenced by old California, the old West, the artistic Southwest and the Prohibition era. 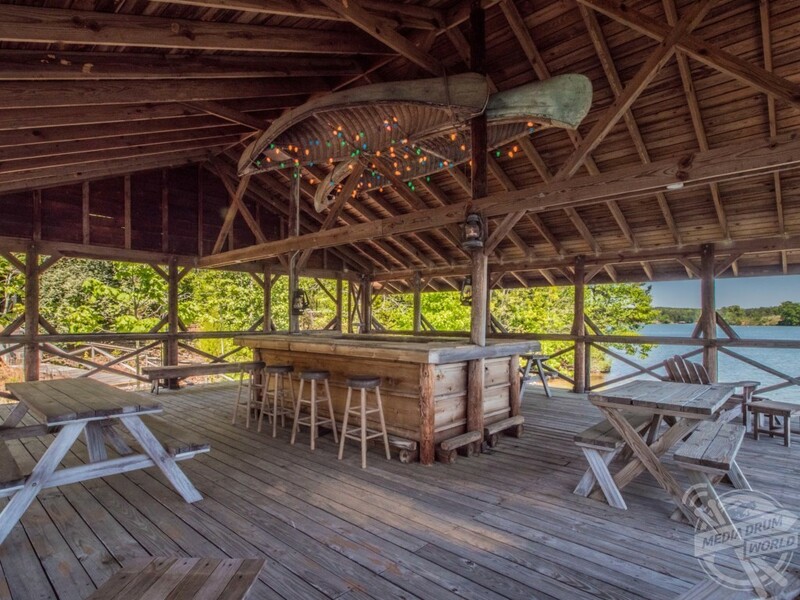 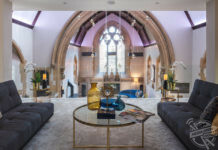 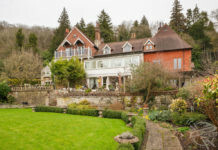 “The island’s stunning home was built with dogged determination and a love of history and is accompanied by priceless relics from all the places the owner loves most. 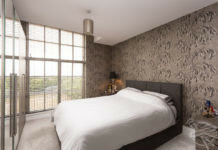 Every wall and every room is a treasure of artefacts, antiques, fond memories and memorabilia. 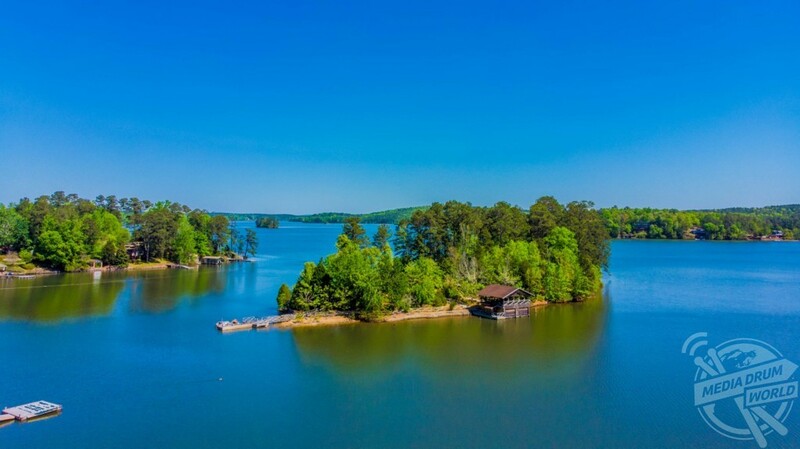 The house, built to resemble an authentic cabin in the Old West, has a 1000-gallon plastic septic tank and a generator for back-up power while telephone lines are also hooked up to the island. 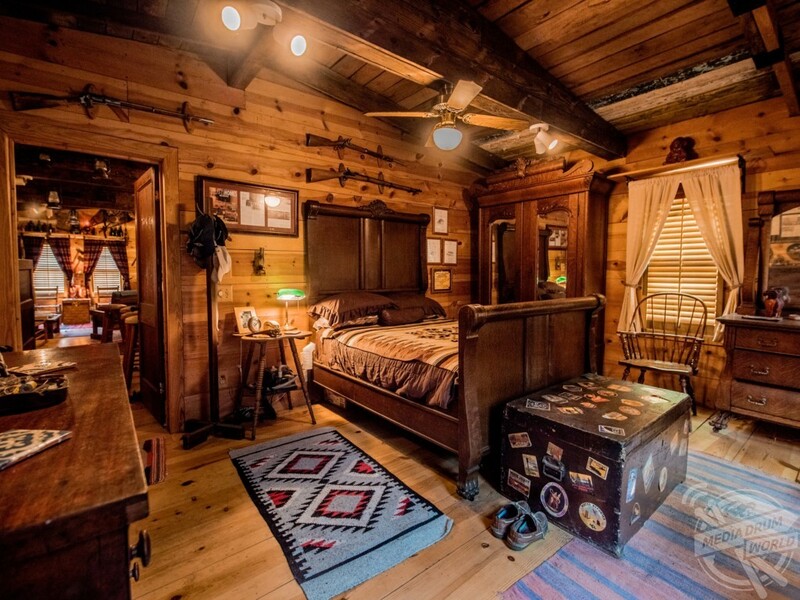 The cabin also showcases treasures from Coolik’s 20 years of collecting Western paraphernalia. 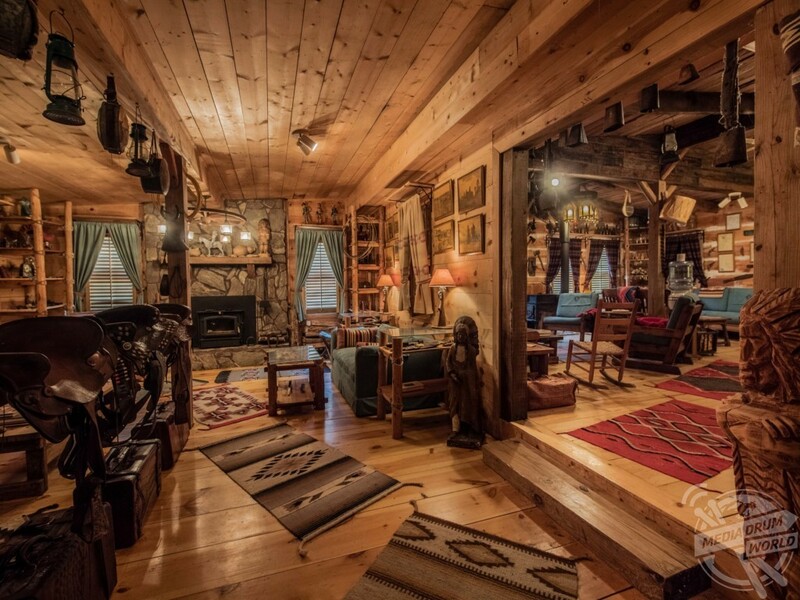 “The front room features 13 old saddles from Santa Fe, NM and Buffalo Run, Texas, some dating from the 1800s,” states the listing. 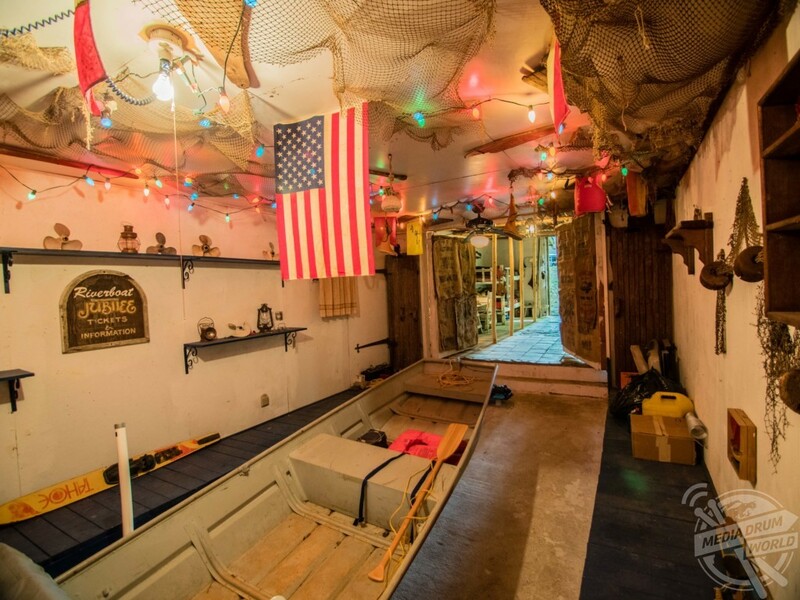 “There are old tin lanterns, movie prop canteens and guns, wagon wheel light fixtures and American Indian ladders. 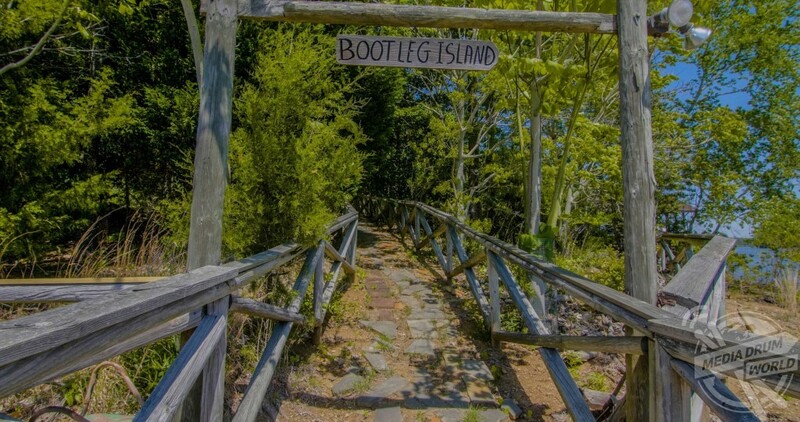 The heavy ladders were used in pits and adobe houses. 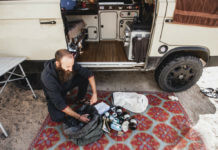 Coolik bought 25 ladders, turning them into coffee tables to help display artefacts. 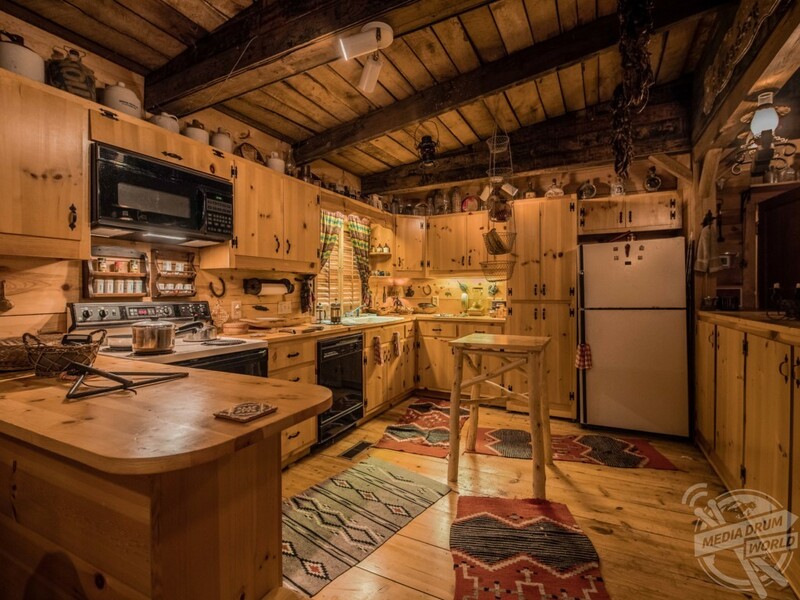 Magnificent wide plank pine floors are lined with Western rugs.